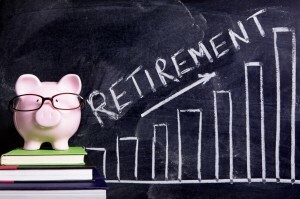 There is no denying that superannuation is a super way to help create wealth for your retirement. But it also carries with it a significant amount of legislation to ensure that it is operating effectively for the majority of Australians and there aren’t any taxation loopholes that provide unfair advantage to the minority. From 1 July this year, superannuation legislation is changing in Australia and everyone, and especially those in or nearing retirement, needs to best understand how it effects them. Now I’ll outline the remaining six significant changes or areas you should review to ensure you don’t end up being penalised for not understanding them thoroughly. Currently there is an allowable non concessional contribution of $180,000 per year with the ability to bring forward three years i.e. $540,000. But this will reduce from 1 July 2017 to $100,000 per annum with a three-year bring forward rule i.e. $300,000. Please be mindful that these amounts are per member. And you can only avail yourself of the three year bring forward if you are under 65. Also, note that while these new limits apply after 30 June 2017, there will be a second issue being a $500,000 lifetime limit threshold from that date. Therefore, you need to take into account both this and the $1.6 million cap that I mentioned in the first part of this article when looking at the non concessional contributions this year versus perhaps waiting until after 30 June 2017. This is a big change: from 1 July 2017 there will be a $25,000 limit to concessional contributions for everyone. This is a reduction from the current $30,000 or $35,000 cap for anyone aged 49 years or over as at 30 June 2016. These limits take into account the employer’s 9.5% super contribution and – importantly – is the accumulated amount from all sources. 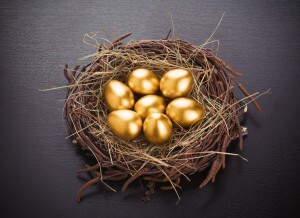 If you are expecting to receive, say, a bonus in June or are expecting a capital gain by the end of June and want to reduce your taxation by salary sacrificing, then you must have already advised your employer as a salary sacrifice, which must be in writing, and if it’s associated with your income, you can’t take into account what is effectively “earned” prior to the date of request. 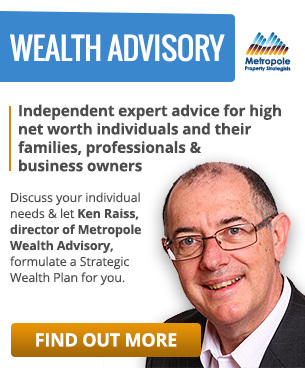 While not part of the superannuation changes, passing on your wealth can have material tax implications. This is especially so with superannuation. That’s because the payment of a member’s death benefits can be made either directly or via your estate. – Those who are interdependent on the deceased. Note, however, that children over 18 will be taxed if they are not a tax dependent and the tax can be as high as 30% on life insurance payouts from super and 15% on other amounts. There is also different treatment if the death benefits are to be paid out as a lump sum or pension, with children, after reaching 18 years of age, again potentially penalised with tax. 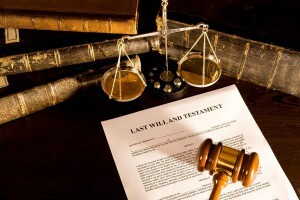 This means that you should review your wills and other superannuation documentation as these taxes in many cases can be avoided with some forward planning. 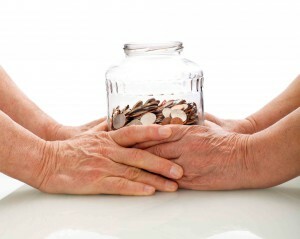 Your superannuation is not your fund’s money and therefore it can only be released under certain strict circumstances. Part releases are available in certain circumstances such as incapacity either temporary or permanent. There is also a wide definition of employment arrangement, which can include moving from full-time to part-time. If available to you, it may be appropriate to trigger a condition of release so as to preserve or improve your position. Superannuation, while in accumulation phase, is not counted towards the asset test. So, for a couple with an age difference, only the amount in pension stage will be counted when looking at aged pension payments, as an example. It is advisable to look at the effect of retaining, if possible, one of the spouses in accumulation, as the pension payment may be higher than if both individuals were in a super pension allocation, which can reduce the aged pension. This pension allows for the payment of a deceased member’s pension to a surviving spouse, even if the surviving spouse was not of an age to allow their super to be paid as a tax-free payment. The other advantage is that the deceased member’s balance is not automatically paid out of super as a death member benefit, which may not be capable of being contributed back into super and so can’t enjoy the zero tax rates. Note that if this payment to the surviving spouse takes them above the $1.6 million cap, from 1 July 2017 there will need to be either an allocation of part or all into accumulation phase if paid out of super. These are the top 10 changes to superannuation, which will come into effect from 1 July this year. And, unfortunately, like so many pieces of legislation that govern our finances, they can be tricky to understand without expert advice and guidance. 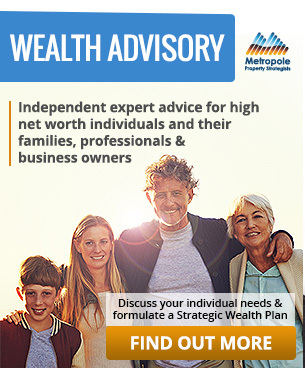 The team at Metropole Wealth Advisory are appropriately licenced and we offer you guidance and support that contribute to seamlessly combining the essential financial areas of your life. Click here now and organise a chat with me to discuss your options. 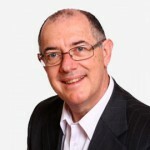 Please feel free to contact me directly if you’d like further clarification on any of these changes and issues, because it’s vitally important that you are utilising your superannuation balances to the very best of its capability. The above information is general in nature and not intended to be taken as advice. Any information contained in this analysis has been prepared without taking into account your objectives, financial situation or needs and is considered general in nature. Before acting on any information contained herein we recommend that you consider whether it is appropriate for your circumstances. Please discuss with your licensee’s adviser before acting on any of the information. If this analysis contains reference to any financial products we recommend that you consider the Product Disclosure Statement (PDS) or other disclosure document associated with the product before making any decisions regarding any products.